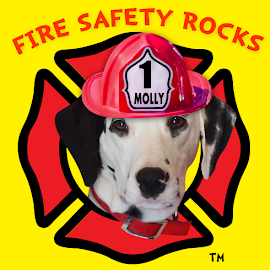 Fire Safety Rocks: Thank you, American Dog Magazine! Wowsa! 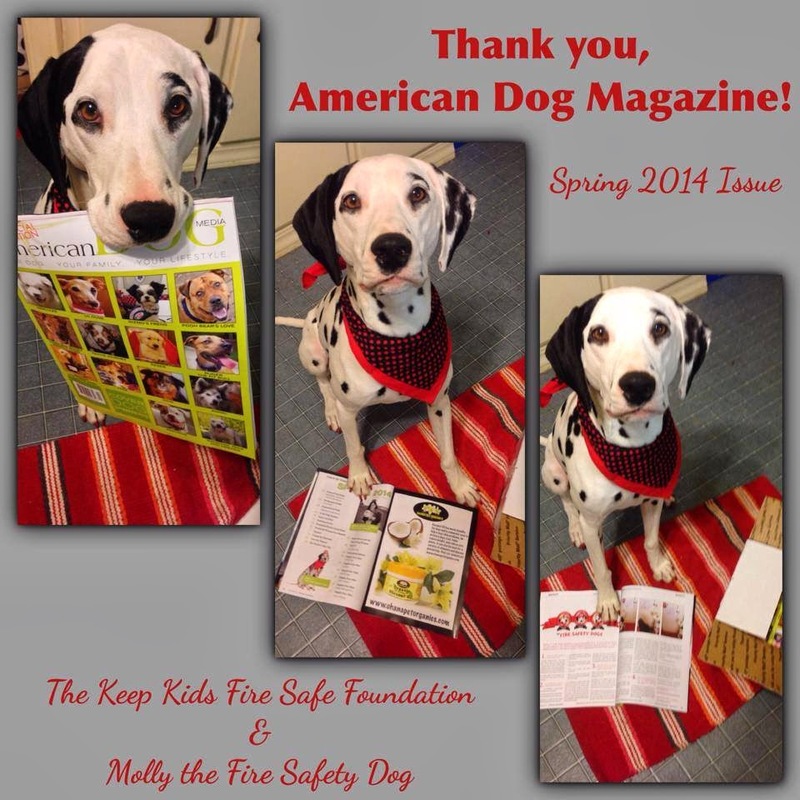 I am so excited that the Spring issue of American Dog Magazine came in the mail today! 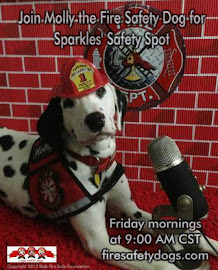 What is super exciting is that the magazine included tips from the Keep Kids Fire Safe Foundation and me, Molly the Fire Safety Dog! Here's a video of me opening the box. I was soooo excited! 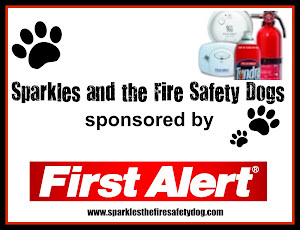 We are excited that our tips are going to help keep pets and their humans safe! 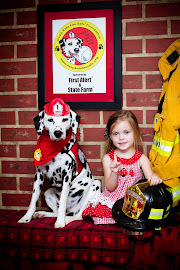 Hi paw, American Dog Magazine, from all of us! She is such a cutie! 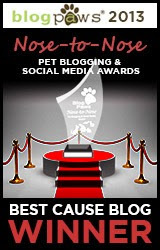 Congrats and thanks to American Dog Magazine!! 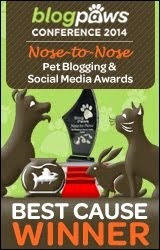 ongrats and thank you American Dog Magazine! !